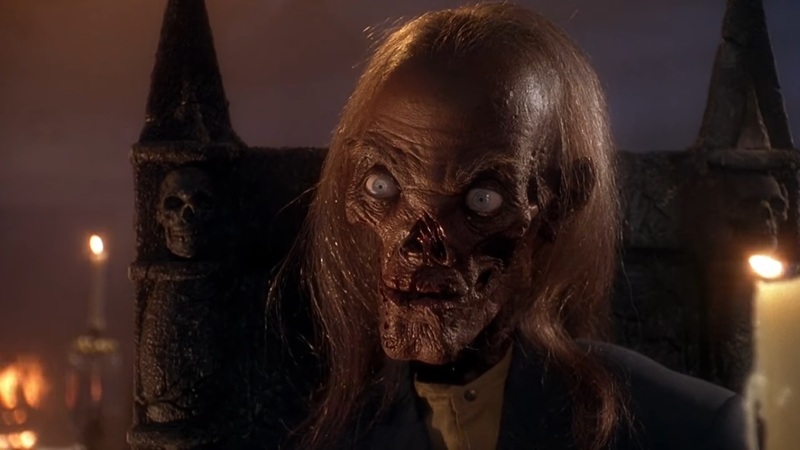 With horror series like The Walking Dead and American Horror Story doing so well, TNT has decided to get in the game with a new Tales from the Crypt series! Frights, Camera, Action! Tales from the Crypt Will Return! Are you in the Crypt Keeper’s fang-club? 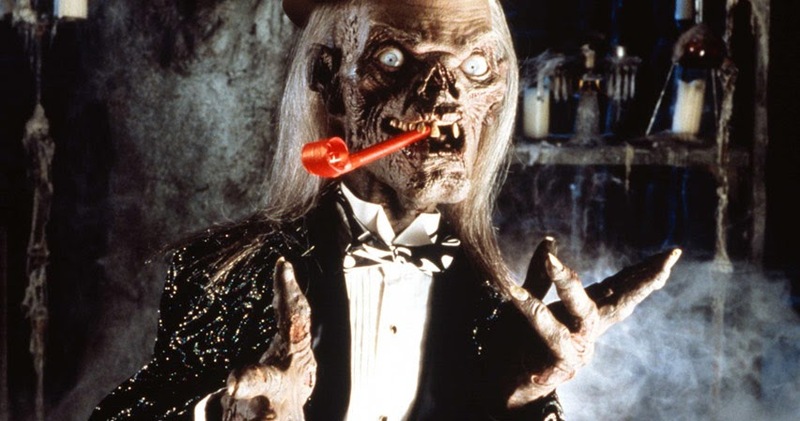 Good news if you are: Tales from the Crypt is coming back!